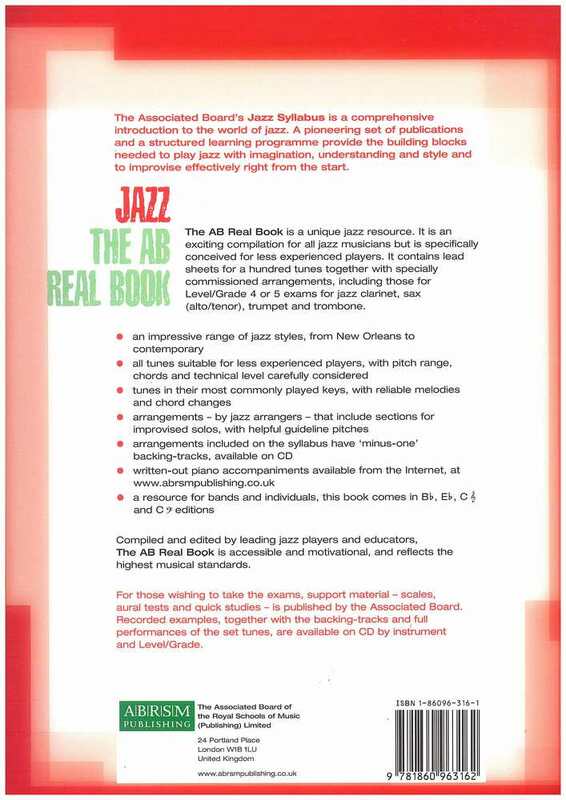 This is a unique jazz resource. 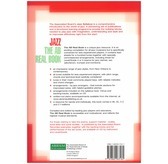 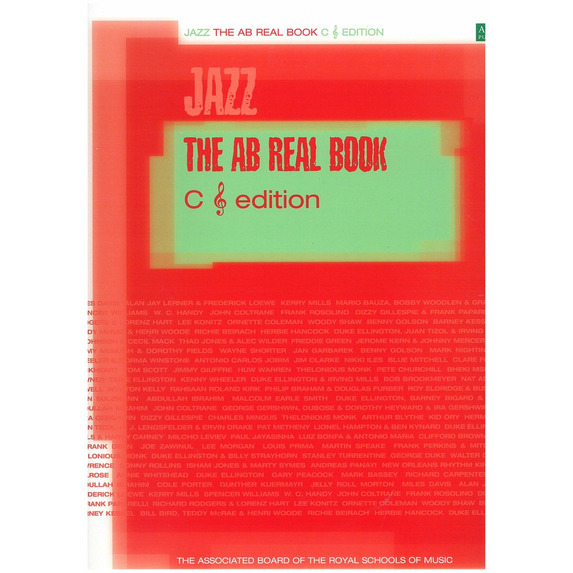 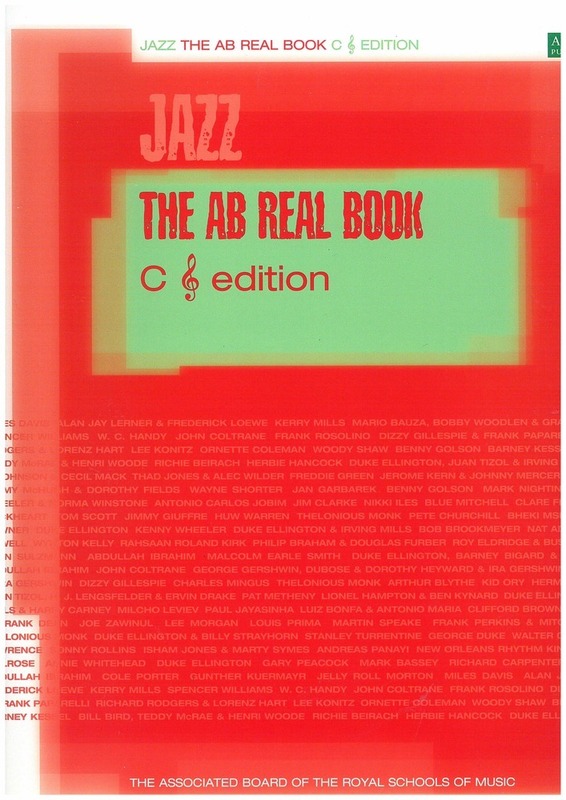 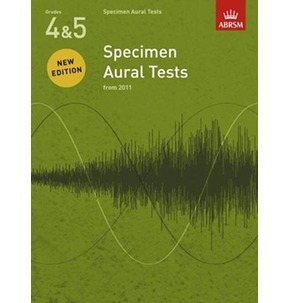 It is an exciting compilation for all jazz musicians but is specifically conceived for less experienced players. 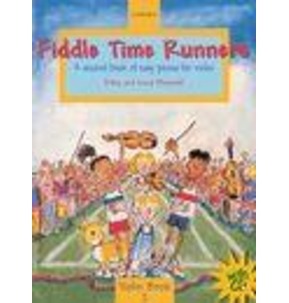 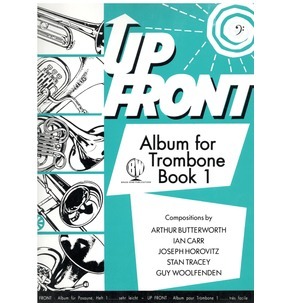 It contains lead sheets for a hundred tunes together with specially commissioned arrangements, including those for Level/Grade 4 or 5 exams for Jazz Clarinet, Sax (Alto/Tenor), Trumpet and Trombone.